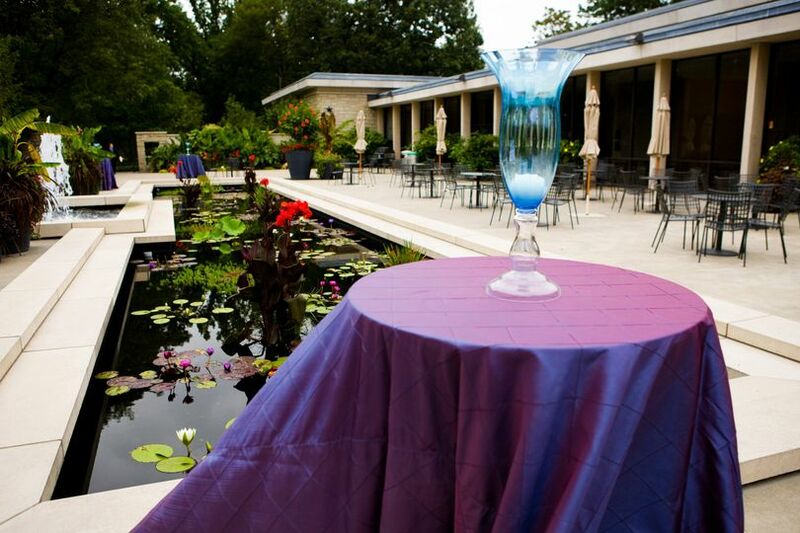 With 10 beautifully landscaped acres of formal and natural gardens, only the Botanical Garden offers you a choice of so many striking places to gather. 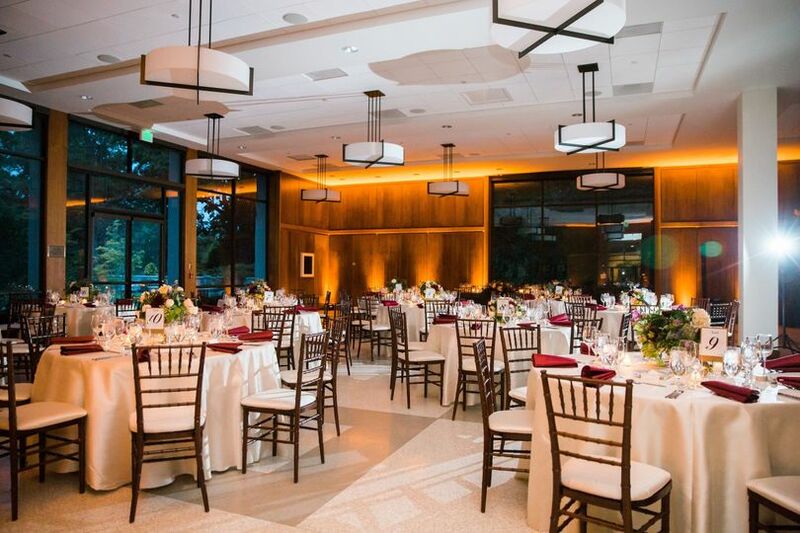 Whether you are planning an intimate gathering or a lavish celebration, you will find the Botanical Garden to be a distinctive and imaginative choice. 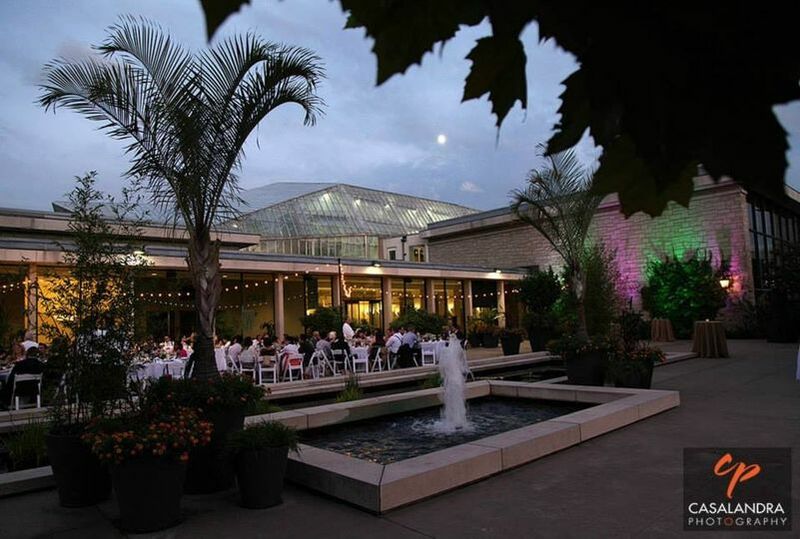 Offering both a daytime “ceremony only” option and evening reception or ceremony and reception, the Botanical Garden is the destination for an unforgettable event. 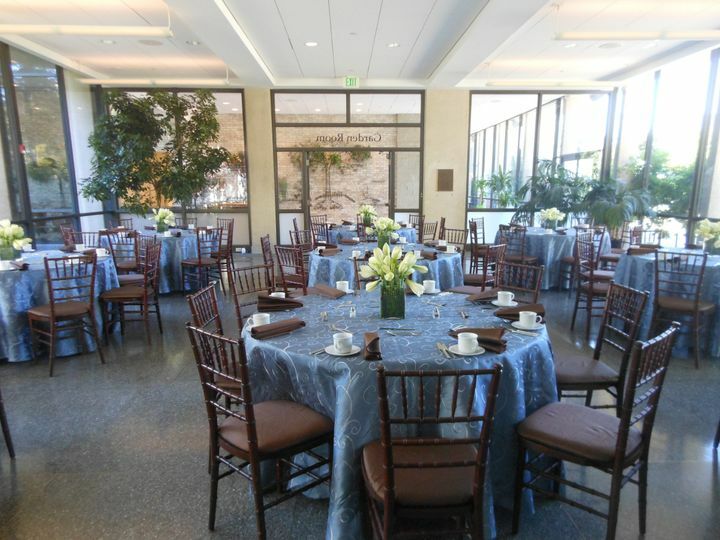 Outdoors or indoors, our flexible floorplans welcome receptions for 20-250 guests. The Geis Terrace is a gracious cocktail hour venue boasting spectacular garden views. 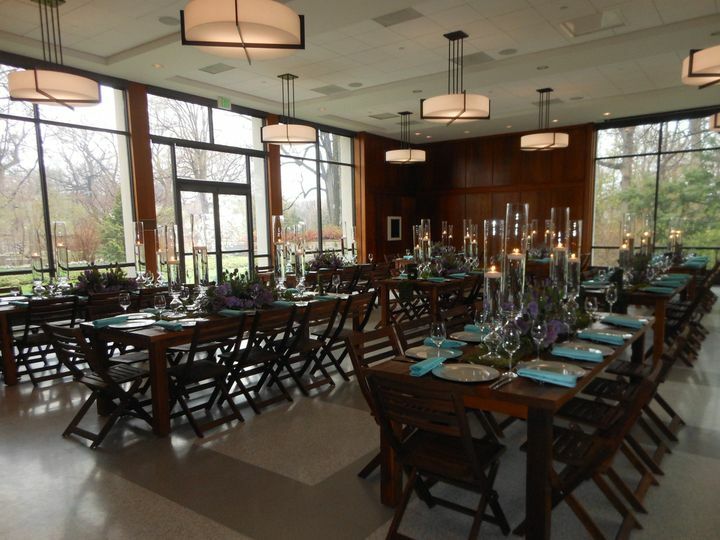 Our luxurious indoor spaces, include Clark Hall and Woodland Hall which provide stunning sunset and garden views as your guests dine and dance the night away. 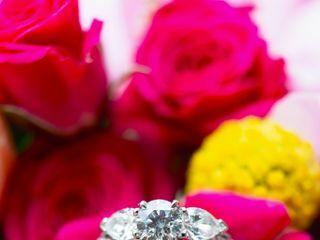 Our romantic wedding venues create memories that last forever. 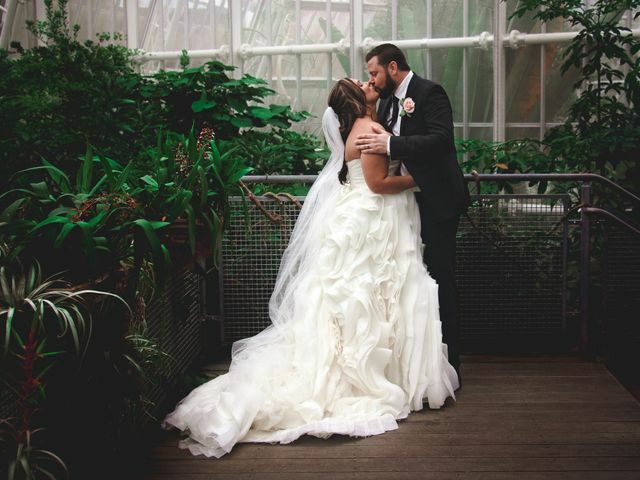 We had our wedding ceremony at the botanical gardens. They were able to work with our budget and our guest count. Bridget was our main contact at BG and she was absolutely amazing! 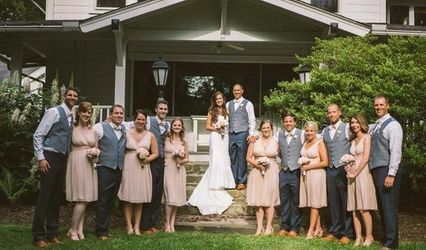 She helped coordinate everything prior to the wedding and on the wedding day. 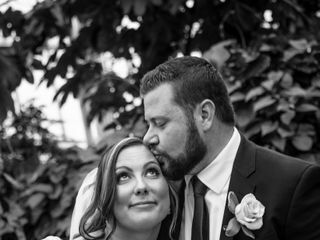 The best part is , we were able to take pictures in our ceremony space and go in to the beautiful gardens after to take pictures. 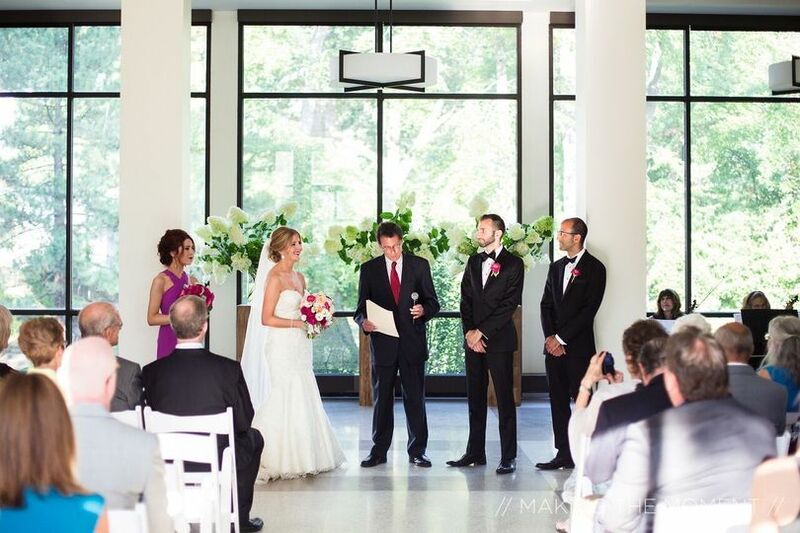 We received so many compliments at how beautiful the ceremony space was. I was in the Japanese garden and there is an amazing stone staircase that my father walked me down. It is not as scary as it looks but do a practice run first :) The other great part, while we went to take pictures, the guests were able to use that time to explore the botanical gardens at no additional cost. 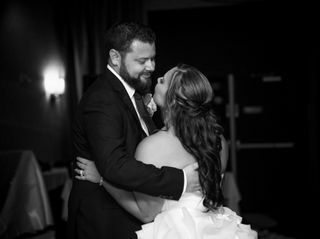 Best decision we made! Outstanding! 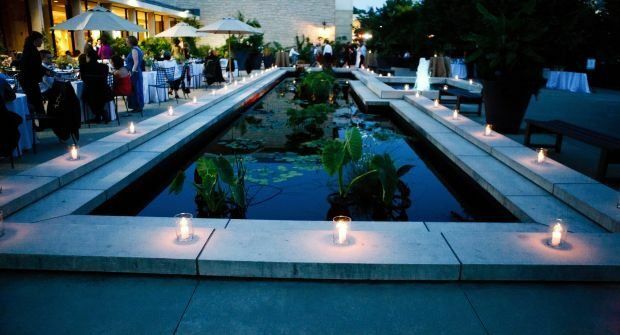 This is a beautiful venue with some amazing locations for ceremonies and for pictures. Bridget and Peggy (from Bon Appetite Catering) were both so helpful and flexible and enthusiastic. Bridget was able to schedule us in to show us the venue during the short break we were home for the holidays, and again when we needed to schedule a visit for a brief trip home for some wedding planning, and again (!!!) a few days before the wedding when we needed to get the seating chart together. 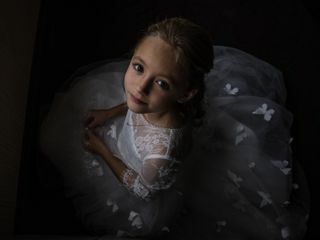 She was very patient as we tried to decide between available dates, and then later as we tried to decide between different locations for the ceremony. She even solved a last minute semi-crisis about how to get me into the venue without guests seeing and other last minute challenges that popped up. Peggy was a joy to work with- she helped us come up with an excellent menu that fit a wide range of needs from how we wanted it set up to what food we wanted available, taking care of the small children, all of it. The food was to die for. I am still salivating at the biscuits, barbecue chicken. If you use this venue, start with the mint lemonade ready for guests as they walk in- we are still getting compliments on it. The kids and some of our more introverted guests loved being able to walk through the different gardens and treehouse exhibit in the evening. We weren't even worried about rain because of the spectacular indoor locations. We didn't have to worry about a thing because Bridget and Peggy were on it. Most of all, this is a gorgeous location. 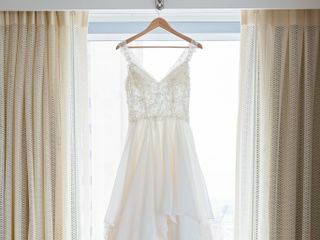 We couldn't be happier with the how it all turned out, especially the pictures. 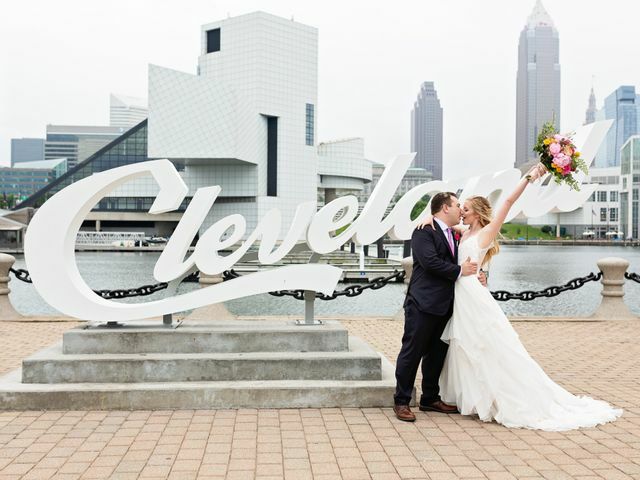 You won't regret having your wedding here! 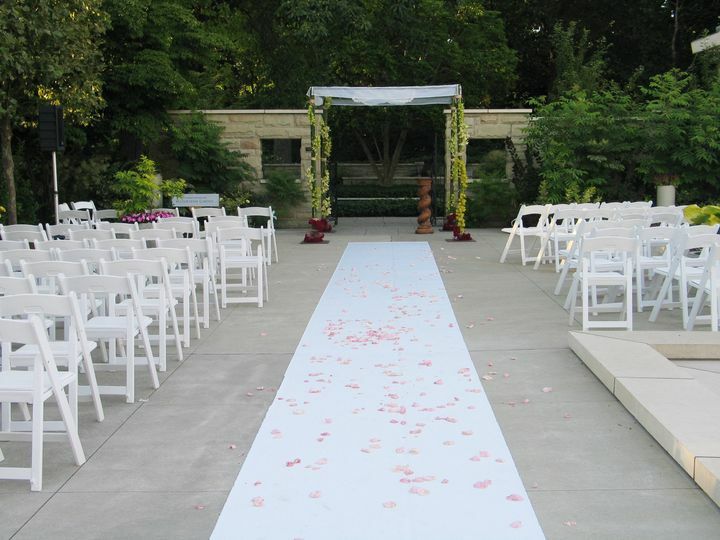 The Botanical Garden was a perfect location for our ceremony. A friend had gotten married there and on a whim I had called for availability. 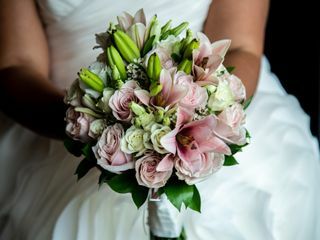 They didn't have any openings for our day, but I received a call a couple of days later that a bride had move her wedding to the following year and they now had an opening. 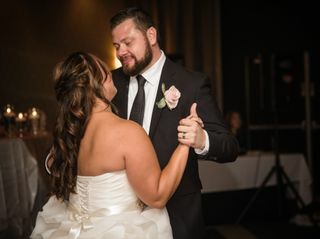 I really appreciated that Bridget had remembered me because our ceremony and day couldn't have been more perfect! 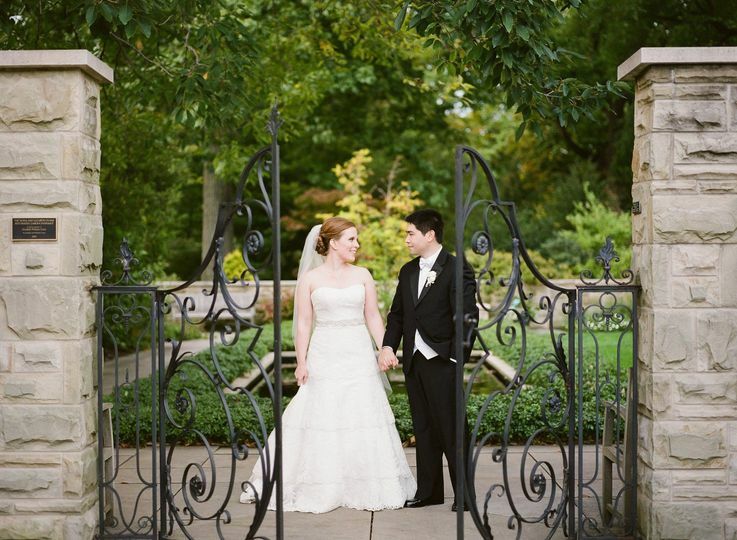 We had incredible weather for September and were able to have the ceremony outside in the Japanese Garden. The garden includes a back-up inside venue in case the weather is bad which is one less thing to worry about. 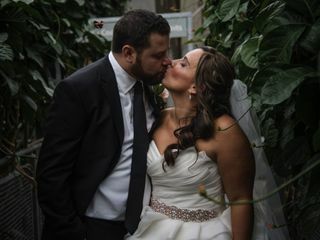 We got tons of compliments from our guests about the ceremony and how they enjoyed walking around the garden afterwards. 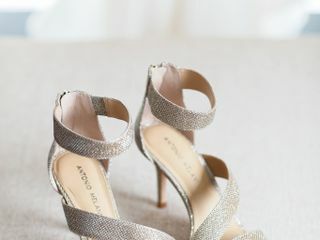 Bridget and the staff were very responsive and easy to coordinate with. She answered all our questions promptly. 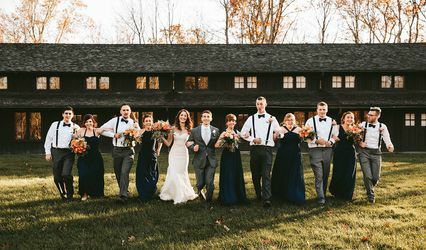 I am so glad we decided to use the Garden as the pictures came out amazing!